So, impractical as it is, I went with it. (Although I will add that both past years skirts have washed up perfectly and were worn a lot!) I don’t dry the tulle skirts, I just hang them up and they are ready to go. The tulle is actually bridal chiffon tulle, which I love because it is extremely soft (much softer than regular tulle). I cut 9 yards of tulle to knee-length and then gathered it to some 2.5 inch elastic. 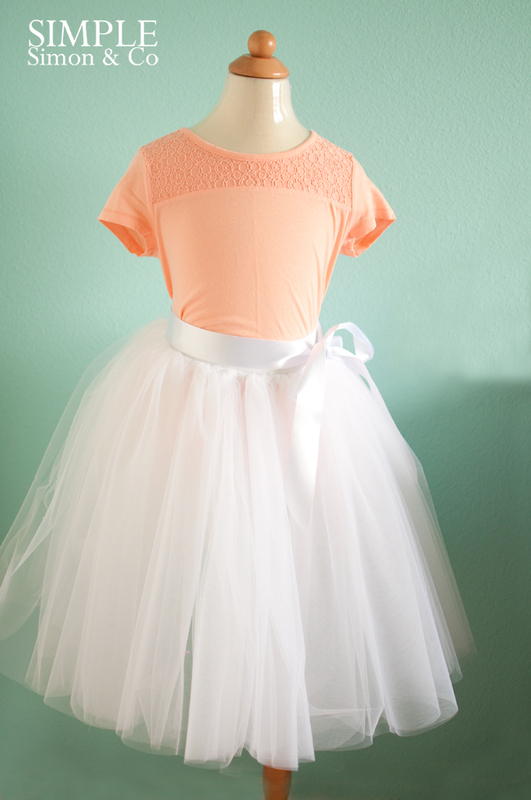 I did line the tulle skirt with a layer of white broadcloth (the cheap kind) and it turned out the perfect poofiness. I really do have a girlie that likes to be fancy. Perfect for Spring Formal Wear….which is this week at PR&P….you need to go check out all the goodness there (and VOTE)! P.S. 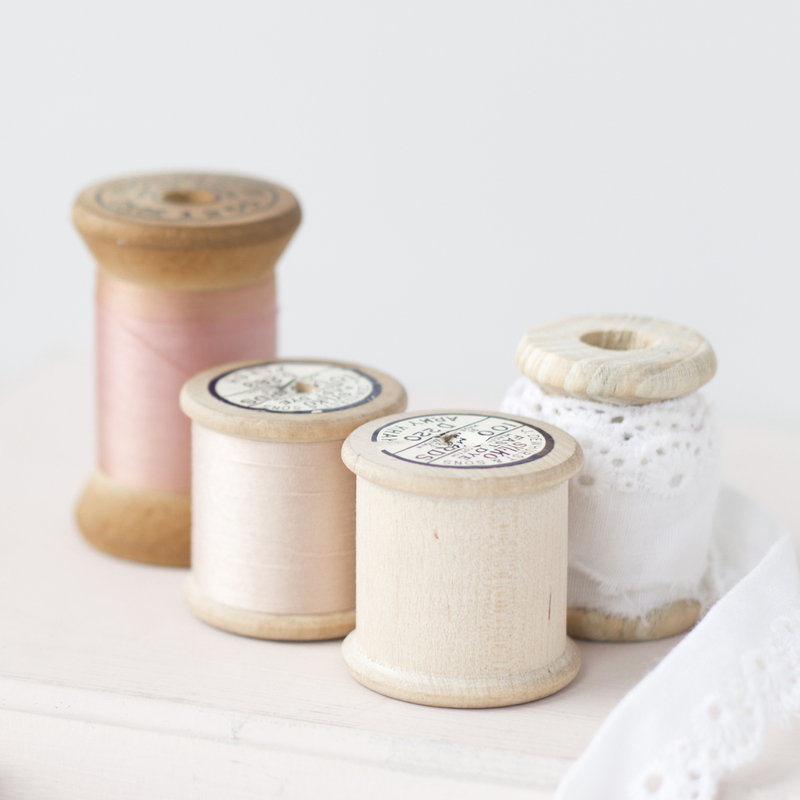 Any sewing plans this weekend? So pretty! i understand why she asks for this every year! I’m a pattern tester this weekend – for a dress! Have to make two because both girls need one 🙂 Happy weekend! so pretty! This is making me want a tulle skirt!